While Star Motorcycle's 2009 Vmax is getting a ton of attention, that doesn't mean it's the only new Motorcycle that Star is offering for 2009. For beginning riders and those who want a more modest bike, Star Motorcycles features the 2009 V Star 250. 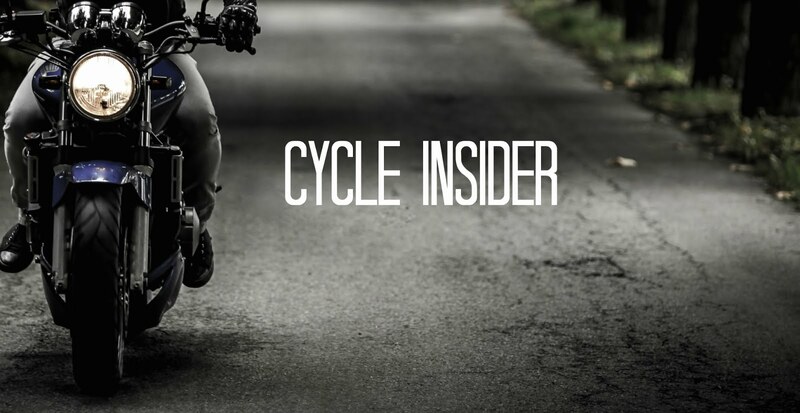 According to Star Motorcycles, V Star 250 offer a the Light weight and a seat just 27 inches from the pavement that makes the V Star 250 a great trainer as well as a great choice for riders who appreciate the fun that comes in small packages. The V Star 250 also offers Dual exhausts, plenty of quality chrome and typical Star attention to detail. Front disc brakes provides highly controllable stopping power.